We offer a wide variety of top quality services to fit your needs. 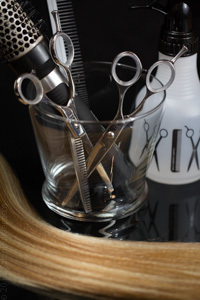 Our experienced staff will help you determine the best options for you, and deliver the kind of quality and value you expect from a professional hair salon. Check out our complete service menu below to get a feel for what we do. Please note: Service prices and availability are subject to change without notice. This includes a relaxing shampoo and product finish upon request. Our kid friendly staff will make your child's experience one that will make them want to return. One step color from scalp to ends. A two step process with a base color and foiled highlights / lowlights. A one step color to cover any outgrowth. This Service will straighten your hair while makeing it look and feel shiny and healthy. A simple styling for a day look. 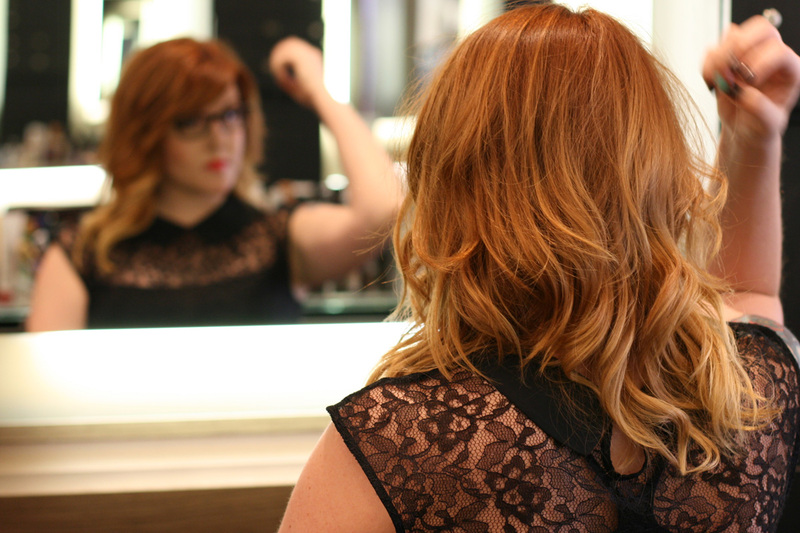 Make it an occasion to remember with a truly professional hair styling service. Our expert staff stays on top of the latest formal styles to provide you with a plethora of amazing options from classic to contemporary. a waxing service. You may trim to the appropriate length before your appointment. If the hair is too long or too short, you will be asked to reschedule your appointment. The prices above are estimates. While they do apply in most cases, there are cases that may vary by hair length, thickness and time spent achieving your desired style.